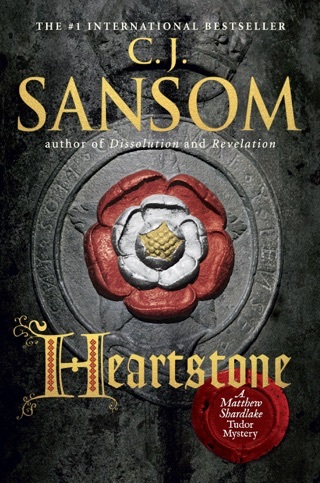 The Matthew Shardlake Tudor Mystery series continues with this fourth suspenseful installment by the bestselling author of Winter in Madrid and DominionIn 1543, while Tudor England is abuzz with King Henry VIII's wooing of Lady Catherine Parr, Matthew Shardlake is working to defend a teenage boy, a religious fanatic being held in the infamous Bedlam hospital for the insane. 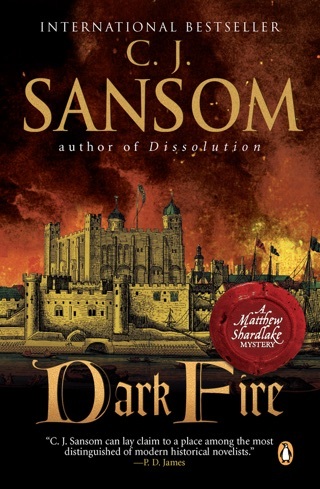 Then, when an old friend is murdered, Shardlake's search for the killer leads him back not only to Bedlam but also to Catherine Parr-and the dark prophecies of the Book of Revelation. 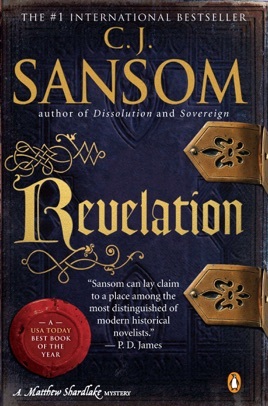 Hailed as a "virtuoso performance" (The Denver Post) and "historical fiction writing at its best" (The Tampa Tribune), Revelation is a must-read for fans of Hilary Mantel, Margaret George, and Philippa Gregory. 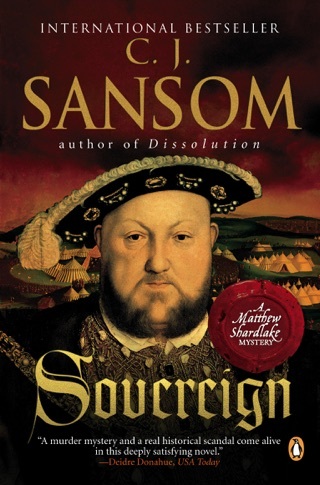 In March 1543, while London buzzes about Henry VIII's campaign to win newly widowed Lady Catherine Parr for his sixth wife, hunchbacked barrister Matthew Shardlake has grimmer matters on his mind in Sansom's gripping fourth Tudor historical (after 2007's Sovereign). 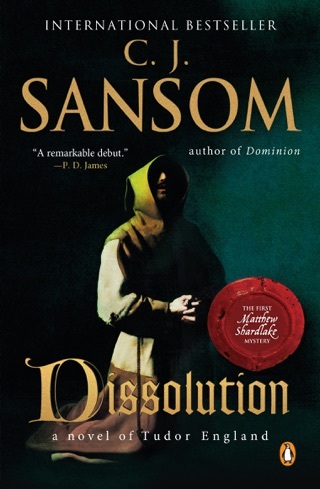 Not only has his close friend and colleague Roger Elliard been savagely murdered but Shardlake finds himself assigned the incendiary case of a young religious fanatic committed to Bedlam. Learning of a link between Elliard's death and a previous slaying, one touching Lady Catherine's household, he reluctantly agrees to join the top-secret probe by his mentor, Archbishop Cranmer instantly plunging both himself and his intrepid assistant, Jack Barak, into a maelstrom of political intrigue, spiritual strife and personal peril. 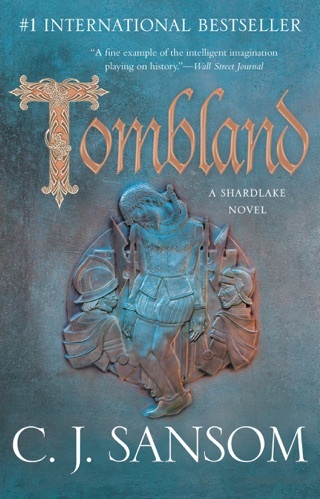 With its wealth of period detail, compelling characters and bold, fast-moving plot, this may be the most rousing Shardlake adventure so far. 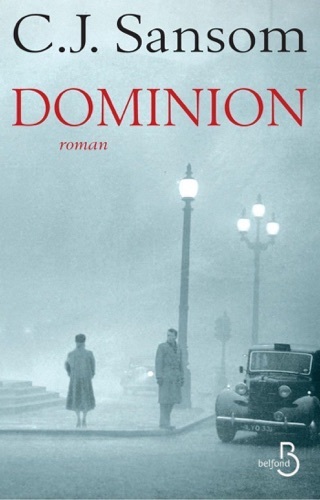 This 4th book in the series by C J Sansom continues the fascinating blending of a novel and fictional characters with the detailed historical background provide by the author' scholarship. Since I think the case can be made that all history depends on some fictional infilling, the transition to this literary form is easy for me. 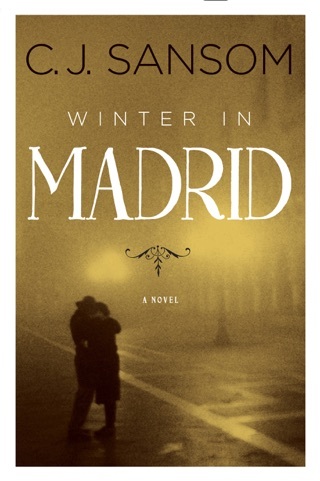 I look forward to the last 2 books with both anticipation and regret that the end is in sight. A bit draggy, three fourths through! I love this genre. 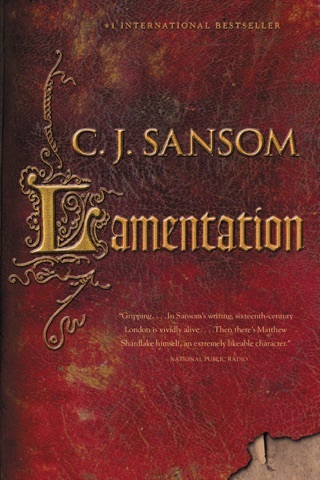 And cj sansom is one of the best. A real page turner.